The food and beverage sector is vast, encompassing many products and processes. Processors are tasked with not only providing consumers with quality products, but also meeting certain safety and health standards. There are very strict demands of the quality of compressed air used in the food and beverage industry. It is important to adhere to these guidelines to ensure the best possible food safety, and in so doing, reduce any risks for the consumers as well. 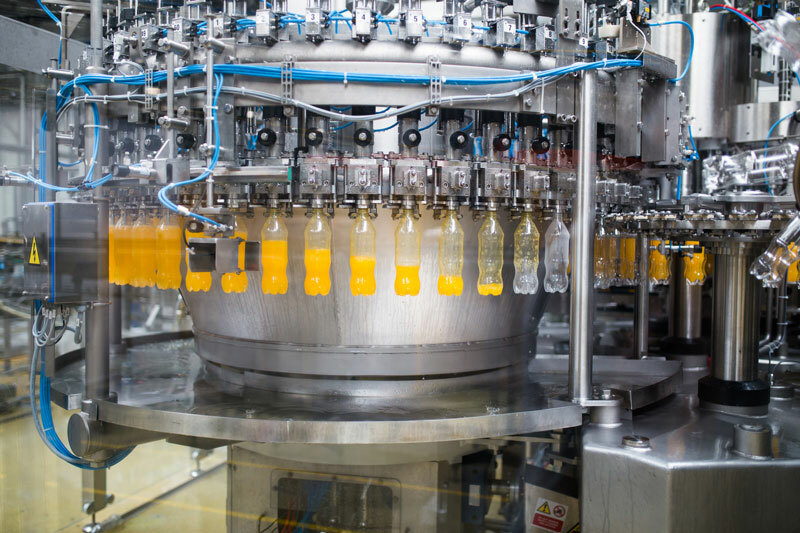 Q Air-California provides high-quality, branded oil-free industrial compressed air and vacuum systems to the food and beverage industry to ensure a reliable supply of uncontaminated air for all your needs. We realize that utmost care has to be taken wherever compressed air comes into contact with food and drinks, since compressed air is naturally not purified. In fact, air contains various concentrations of particles and solids in the form of dust. Water, in the form of humidity, is also released in the form of humidity when compressed air cooled down. As such, we provide players in the industry with the equipment they need to produce quality compressed air quality is in accordance with the requirements of the application, providing the best possible safety for the food and drinks, consumers, and the food producers themselves. But processors require different compressed air qualities at various points within the production process. This demands a well thought-out plan for the efficient use of air compression systems, taking into consideration the special requirements for the production of each type of food or drink. With over seven decades in the industry, our specialists can help you create a safe compressed air system for different applications. This means total moisture removal for compressed air that comes in direct contact with the food, like when transporting and mixing dry cereals to prevent contamination, or removing debris and other contaminants from the compressed air used to control valves, grippers, and cylinders to prevent excessive wear and corrosion of the equipment. We realize that you need clean, dry, and oil-free compressed air for the various applications in the food manufacturing process. This means that not every air compressor will be suitable for your specific needs. We provide custom compressed air packages that include oil-free compressors, rotary screw air compressors, and reciprocating air compressors, among others, so you get exactly what you need. Please contact Q Air-California for a consultation. Our specialists will be happy to answer any questions you may have about the right food and beverage air compressor for you.